To understand the beatdowns by leftists in Berkeley on Sunday, one needs to understand what happened across the bay in San Francisco the day before. A group calling itself, Patriot Prayer, had announced days earlier that it would rally in favor of free speech at Crissy Field in San Francisco. The city refused to grant a permit charging that the group was really a white supremacist group planning to engage in violence. Patriot Prayer took the city to court and a judge ruled that the group could rally. San Francisco Mayor Ed Lee sucked it up and prepared to do what he could to keep things peaceful. 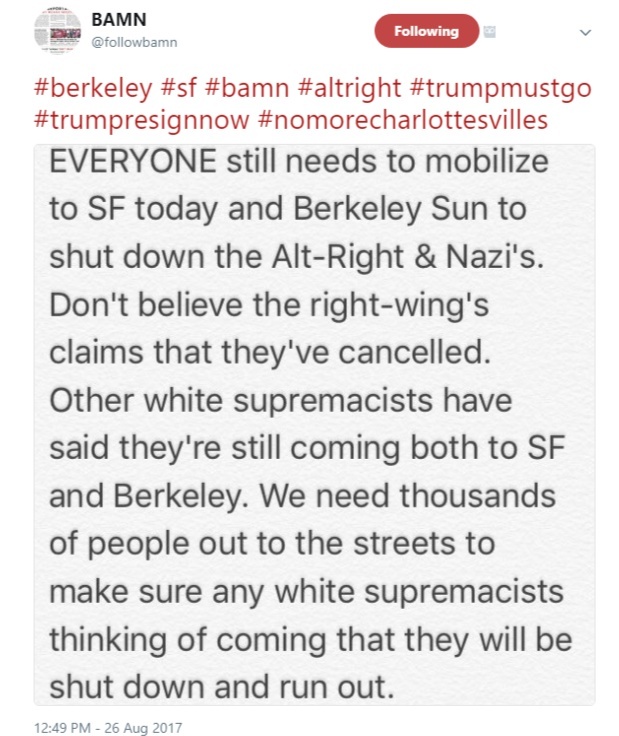 All San Francisco police were required to be on duty on Saturday and the police announced that no sticks, pepper spray etc. would be allowed in the park. The Mayor seemed to have things under control. 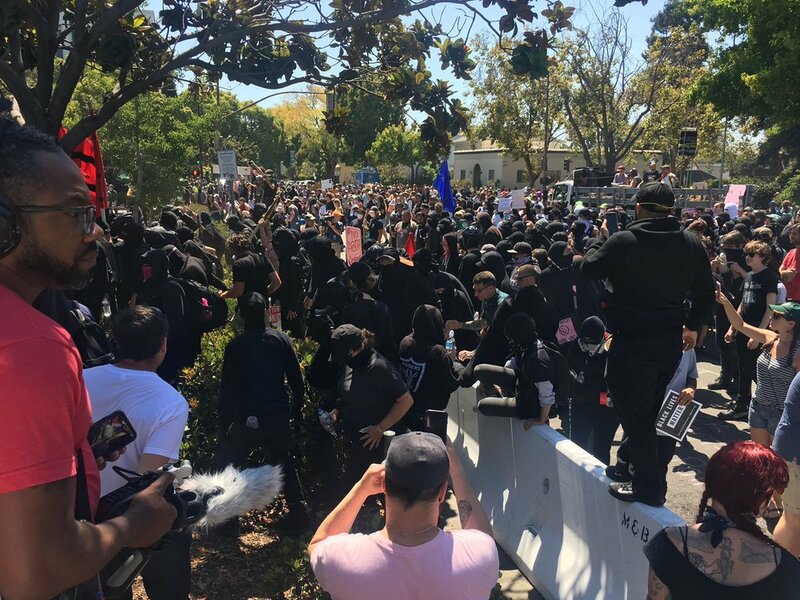 the leader of the group, Joey Gibson, announced that he did not feel safe in the park and he canceled the event but he announced that, instead, he would hold a press conference at Alamo Park, also in San Francisco, and that all the speakers who were to be at Crissy Field would be at the park. Gibson canceled a protest which would have had a large contingent of police to protect him, police who would see to it that no one would be carrying sticks or anything else that could result in serious injuries and, instead, called a press conference at a park that the police had not thought out a plan for. The SFPD though surrounded Alamo Park and closed it down. Later that afternoon, Gibson appeared on video to talk about the cancellation of his free speech rally on the below clip with Based Stickman (Nothing interesting in the clip. It is just important to know it happened. You can skip it.). Kyle [Based Stickman] Chapman, who is accused of engaging in violent brawls in Berkeley during pro-Trump and "alt right" rallies earlier this year, was cuffed and taken to jail from an Alameda County courtroom this morning after a judge set his bail at $135,000. Chapman, a Daly City resident, is charged by the district attorney with possession of an illegal weapon in the form of a stick. Berkeley police officers wrote in charging documents that he was seen beating people with the stick and dousing people with pepper spray on March 4. At a morning court hearing in Oakland, Judge Mark McCannon told Chapman that he can't possess any weapons until his case is resolved. "You are to have no weapons of any kind — sticks, knives, pepper spray," the judge said. So you get to decide, are these guys just rallying for free speech or provocateurs? The left certainly wasn't fooled by the attempted change in location. The San Francisco police with its massive presence kept everything under control. Things were different on Sunday. 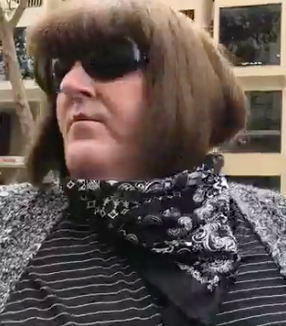 Days earlier, an anti-Marxist rally on Sunday in Berkeley was called by transgender Amber Cummings. But, you guessed it, 48 hours before the rally, Amber canceled it. In a statement issued Friday, Cummings expressed "grave concerns for the safety of people" who had planned to attend the 1 p.m. protest at Martin Luther King Jr. Civic Center Park. Cummings, though, emphasized that a one-person rally, featuring just her, would still occur Sunday. But the police handled things differently in Berkeley than the day before in San Francisco. They appeared to have stood down. So what the hell is going on in America? We apparently have violent extremist groups on the Left and the Right. They appear to have all now adopted the Leninist tactic of using rallying cries that few would argue with: free speech, anti-racism, etc.. Some of the groups may be sincere in their causes but some of them are not and have much darker goals, like the violent tear down of the entire country or large parts of it. But they can attract a lot of people with their popular slogans. Tens of thousands turned out in Boston for an "anti-racist" counter-protest launched by lefty socialists against a "free speech" rally that the left called a cover for a white supremacy rally. How much violence occurs appears to be a function of what the police allow. In Boston and San Francisco, the police presence was professional and well organized. They stopped trouble before it could get out of hand. In Charlottesville and Berekely it was not. Both the extreme left and the extreme right appear to want more violence. Bottom line: The violent extremists appear to be gaining traction, especially those on the left. 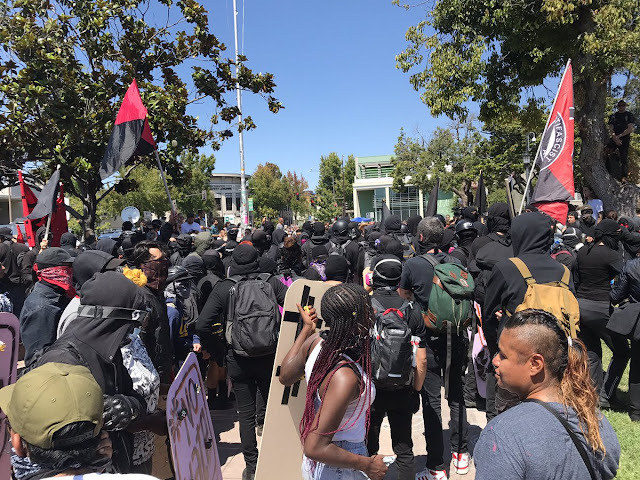 There were an awful lot of hooded, masked protesters in Berkeley, more so than at any previous protest in the area. Be very suspicious of any new allegedly free speech, anti-racist, anti-Marxist etc. groups They want crowds and recruits so that they can do more violent work with the ultimate goal of installing their own brand of totalitarianism. The right will get juiced by seeing the violent left and the left will get juiced by seeing the violent right, thus expanding both groups. Not good. To the degree these groups gain traction, it is going to splinter the country into two very violent opposing totalitarian sides with few understanding what the leaders of both sides want--the total destruction of the old fashioned American way. There is nothing libertarian about this. We should not get sucked into this battle on either side. These are bad people. "We apparently have violent extremist groups on the Left and the Right." Sorry, I'm unclear. Can you point out the violence carried out by the "extremist" groups on the right? Defending yourself against violent attack doesn't count. And if all you got is the psycho driver in Charlottesville, then you got nothin'. "Robert what?" just signed up to be the first sucker who trusts the sincerity of the right-wing socialist groups. You are evading. Who is talking about whether they are sincere or good or bad? I'm talking about violence. 99% of it is initiated by the Left. You think the extreme groups on the right don't want that violence? 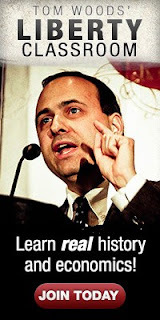 Francisco, so the people doing the attacking are not to blame. It's the people being attacked who are to blame because they were asking for it? You mean like a girl who got raped was asking for it? You don't grasp the point. They're ALL to blame. This isn't different than what was happening during the Weimar years in Germany. Either one geoup or the other feigned innocence but both wanted the violence to explode. And girls are not like white supremacist or Nazi groups. Learn to do better analogies. Oops. You just strayed from the Narrative. It will not be tolerated. You just said they were all to blame. The official Narrative is that the right wingers are to blame. They are all Nazis and KKK sympathizers and they deserve whatever violence is visited upon them. David Friedman's "Machinery Of Freedom" - an intro to libertarianism from a utilitarian perspective has a chapter called "Revolution is the hell of it." "The case seems better, on purely opportunistic grounds, for supporting counterrevolution. There are more old falangists in Spain than old bolsheviks in Russia. But the best policy of all, if there must be a revolution, is, on moral as well as opportunistic grounds, neutrality. Climb into a hole, pull the hole in after you, and come out when people stop shooting each other." Maybe this is relevant today. This seems like sound advice to me. 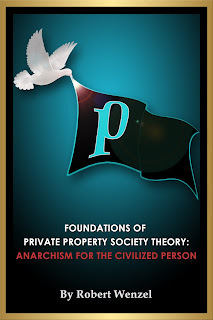 Libertarian ideas often require level-headed, dispassionate rationality to be fully grasped, and this is in short supply among active revolutionaries. Half of them are too angry to be bothered with introspection, and the other half is too busy signaling their devotion to the cause to take time to examine its merits. Now, AFTER the revolution has run its course, it's much more likely that many of the disillusioned will renew their search for truth. That's when we need to be prepared to step in to answer their questions about WHY their bad ideas have failed. The future does not belong to the victors, it belongs to the survivors. The consequence of our multiracial society is perpetual racial conflict. Wow. I never saw that coming. What's a "multiracial" society? I thought human societies were made of human beings. What do you think they're made of? Canines? You know who didn't have to worry about conflict? Robinson Crusoe. Don't get sucked in blah, blah , blah. Now that YouTube is putting the squeeze on Ron Paul maybe some will understand this was never about "Nazis" and all about the Left trying to take full control of everything. Francisco the Troll will tell you otherwise. There are evil white pepull and they need to be taken out. Enter stage left the fascist criminal mobs Antifa and Black Lies Matter, the tools of the Establishment. Oh, I'm supposed to be a troll now? Because I was being called an illwgal immigrant by one of the other knuckle-draggers. None of my comments have suggested, wver, that 'white people need to be taken out'. That's some post-apocalyptic fantasy you harbor. Anybody who thinks that the extreme and violent right is equal in influence or size to the Establishment's goon squad, Antifa and Black Lies Matter, is either a troll or drinking the koolaid. 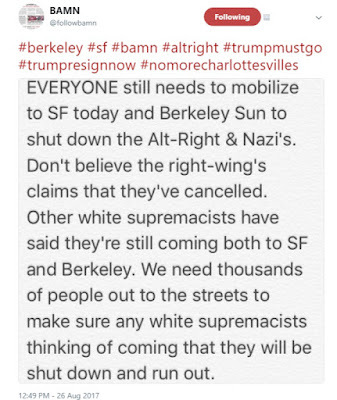 "In Charlottesville and Berekely it was not." Charlottesville was different in that the city government had decided to transfer the Robert E. Lee statue from their public square. That decision was on appeal because of a state law giving the state a possible veto of their decision. With no state interference in such local decisions -- the libertarian position -- the statue has been removed and there’s no reason for Nazis and other white nationalists from all over the country to have a “free speech” rally there.